“I’ve missed more than 9000 shots in my career. I’ve lost almost 300 games. Twenty-six times I’ve been trusted to take the game winning shot and missed. I’ve failed over and over and over again in my life. 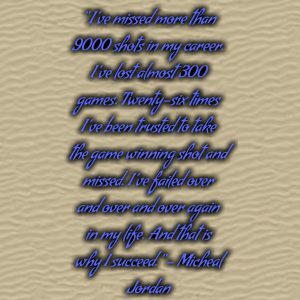 And that is why I succeed.” – Micheal Jordan How do we measure success? 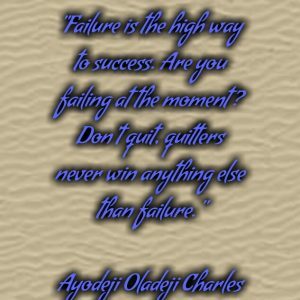 How do we measure failure? 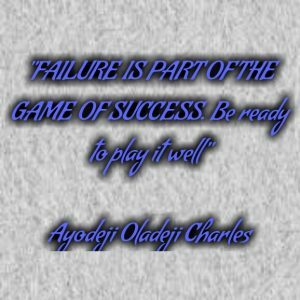 FAILURE IS PART OF THE GAME OF SUCCESS. Be ready to play it well…every person, and especially every one seeking and looking for success should embrace failure with an open minds. It is only through failure that we learn. Many of the world’s finest minds have learned this the hard way. Let me share a famous life story with you. This was a man who failed in business at the age of 21. He was defeated in a legislative race at age 22. He failed again in business at age 24. He had his sweetheart die when he was age 26. He had a nervous breakdown at age 27. He lost a congressional race at age 34. He lost a senatorial race at age 45. He failed in an effort to become vice president at age 47. He lost a senatorial race at age 49 and he was elected president of the United States at age 52. This man was Abraham Lincoln. Would you call Lincoln a failure? He could have quit, hung his head in shame, and gone back to his law practice but to him, failure was a bend, not the end. Failure is the high way to success. 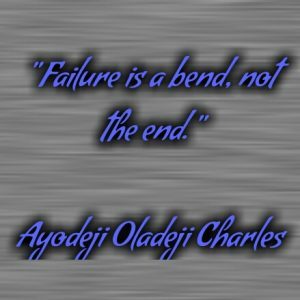 Are you failing at the moment? Don’t quit, quitters never win anything else than failure. Just keep on keeping on and within a few seconds, you will get there. I see you getting there. Successful people don’t do great things, they only do small things in a great way. Study history and you will find that all the stories of success has also, stories of great failures. 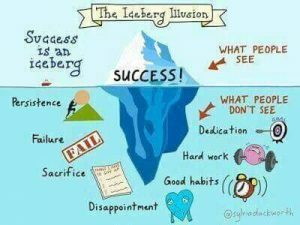 But people don’t see their failures. They only see the end result and they think that person got lucky. Success is not measured by how high we go up in life, but rather by how many times we bounce back when we fall down. It is this bonce-back ability that determines success. 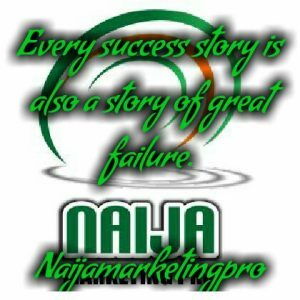 Every success story is also a story of great failure. Setbacks are inevitable. A setback can be a blessing in disguise or a curse in reality. Learn to become a victor and not a victim. Refuse to give up. All these shall pass away. 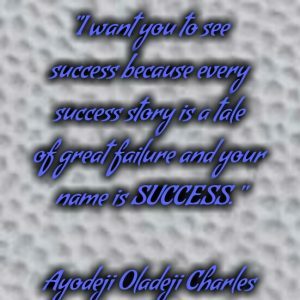 Have you failed before but persevered and now people says you are lucky, let’s hear your own success story and learn from you in the comment box by sharing with us your own success story or get connected on whatsapp via 08030609917, your story can reflect in our upcoming book. 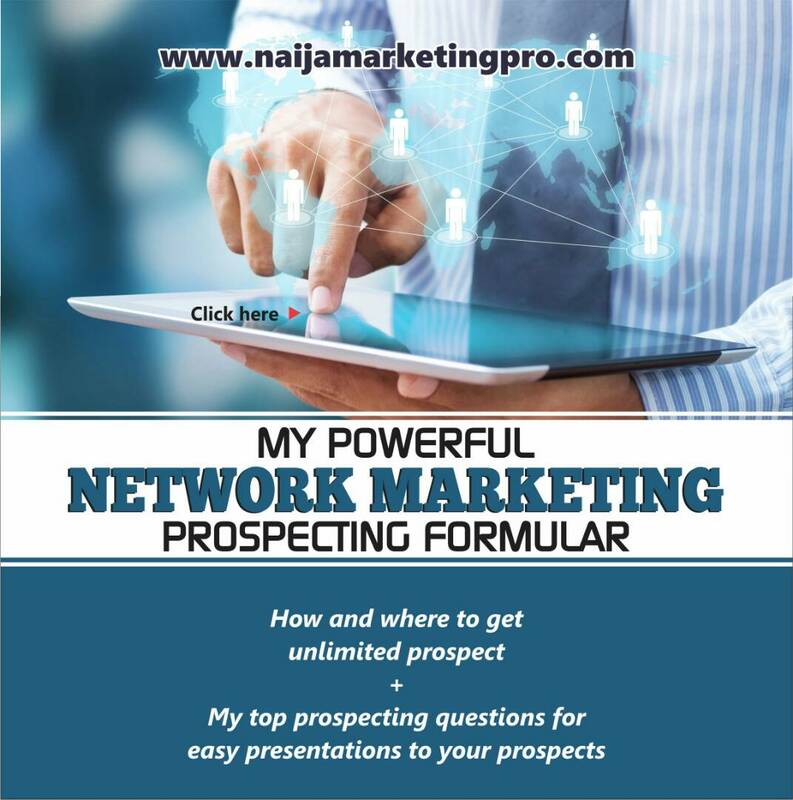 Thanks for reading this post and remember always that at Naija Marketing Pro, we love you and hope that you will fulfill your dreams.